Going back through my pictures from Upfest 2016 I am left a little puzzled by some of the pieces that I failed to post. 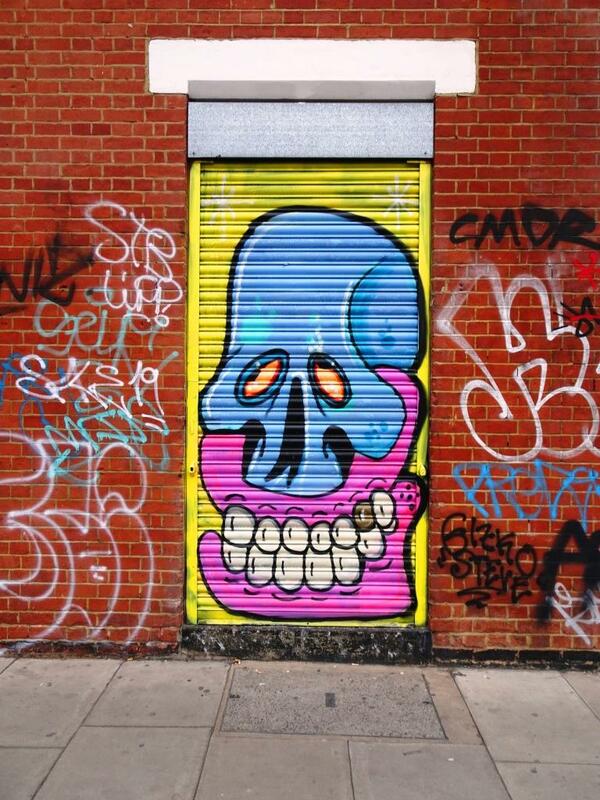 This work by Diff looks rather like a studio study as much as it does a piece of street art. A silhouetted woman wearing a bowler hat surrounded by pink yellow and white bubbles. Although not necessarily one of Diff’s best pieces, there is an air of grace about it and some care and attention to detail has gone in to the bubbles, especially where they overlap. Yup, or maybe a Liza Minnelli Cabaret?